"Agreement with the Five Civilized Tribes. Letter from the Secretary of"
Agreement with the Seminole Nation. 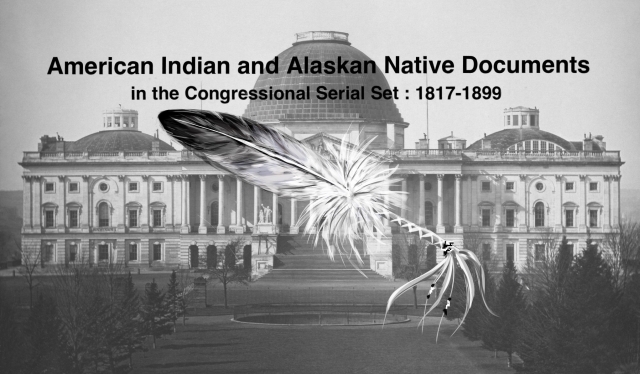 Made 16 Dec. 1897; provides for allotment, a restructuring of tribal government, etc. ; Dawes Commission.